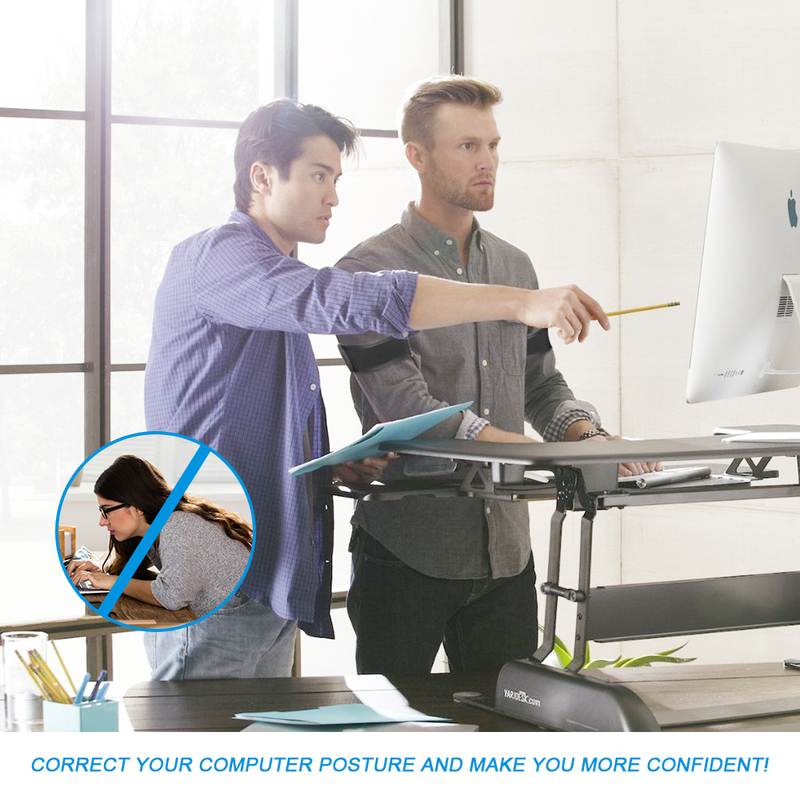 It improves your posture using the principle of muscle memory. When your shoulders hunch forward, the posture brace reminds you to pull your shoulders back, essentially creating the habit of good posture. 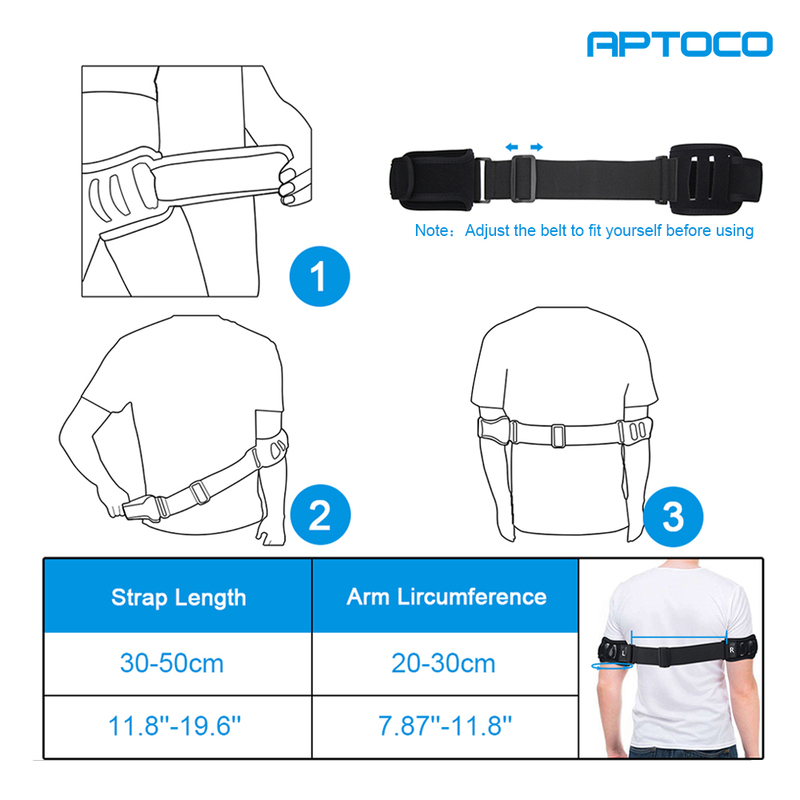 You will notice results the first time you wear it, and if you wear the it posture corrector brace for 10-30 minutes a day for 21 days, you will have developed the habit of good posture and can wear it less and less over time. Wearing our posture corrector may feel awkward at first, because most of us have been slouching for years. But soon you will notice an increase in your awareness of your posture, and sitting and standing upright will begin to feel natural.